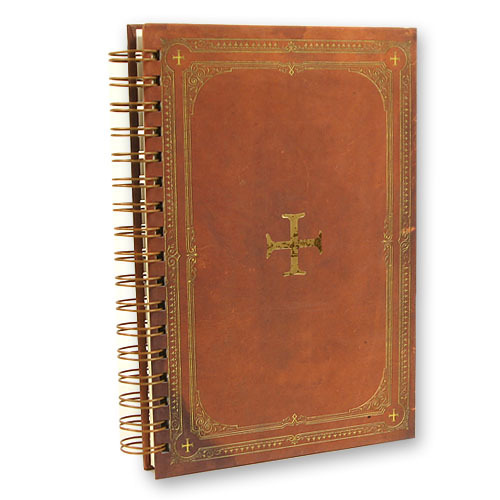 This brown and antique gold spiral hard back journal is beautifully designed to go along with your Legend to the Treasure Class in look and design. The spiral design makes it easy and perfect for taking notes during class, church or answering questions out of your workbook. Kids also love this journal and it makes a great gift!! Anyway you use it - you will love this journal! !